Studies show that at least 45% of Australians do not have a valid Will. Wills and estate planning can present a complicated situation, particularly if you are dealing with blended families, children who are affected by drug or alcohol, who are estranged, disabled or irresponsible with their money. While you can never know what’s just around the corner, effective planning and robust legal advice can bring peace-of-mind. 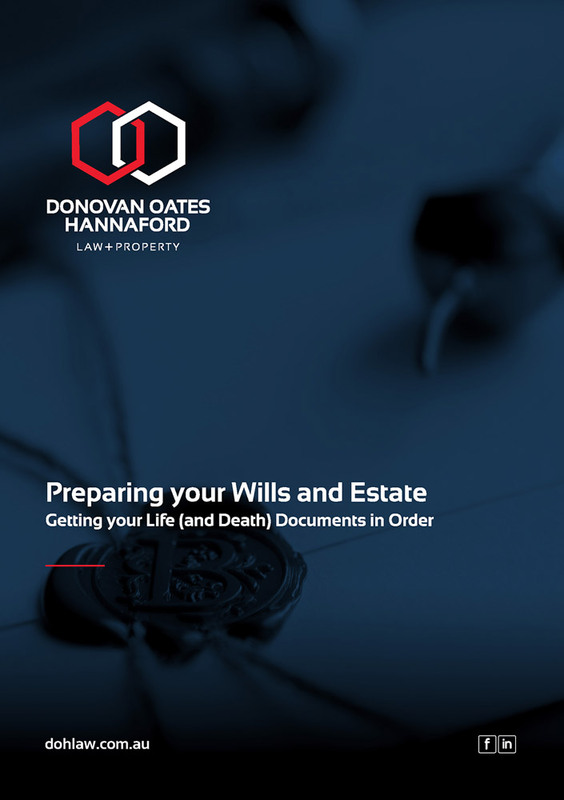 Our ‘Preparing Your Wills and Estate’ E-guide will arm you with the key information you need to know about preparing your Will and Estate. Please complete the form below and we will email you our guide to Wills and Estate immediately. We hope you find it helpful. So, to help you understand exactly who and what we are referring to when we talk about planning your Wills and Estate, we have included a glossary of key terms as well as a list of the key roles that people will play in this process. Your Will is one of the most important documents that you will ever sign. For this reason we recommend that you get legal advice to ensure the contents of this are correct. When it comes to setting up Will and your Estate, we recognise that everyone has circumstances that are unique to their situation. However our ‘Preparing Your Wills and Estate’ E-Guide does answer some commonly asked questions relating to second marriages and managing asset allocation to children who may be unable to manage certain financial assets. 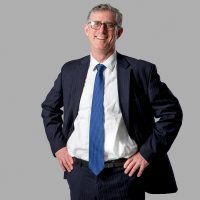 Hadyn Oriti is a Partner with Donovan Oates Hannaford. He has a wealth of experience in providing advice on Wills and Estate Planning.